How does a University Model School work? Making the right educational choices for our children are often some of the most challenging decisions we face. Sitting in our classrooms today is the next generation of innovators, business owners, teachers, pastors, politicians, cultural influencers, moms, and dads. They will have a great impact on their families as well as that of their church and community. At Grace Prep we our constantly self-reflecting and evaluating the satisfaction level of our students and families. 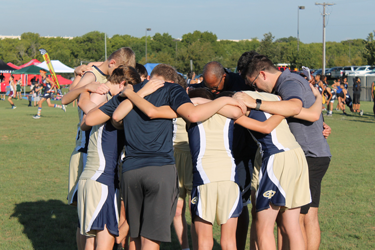 Our goal is to ensure that the students and families who choose Grace Prep continue to choose Grace Prep for years to come. © 2019 Grace Prep | Private Christian School | Arlington Texas All Rights Reserved.